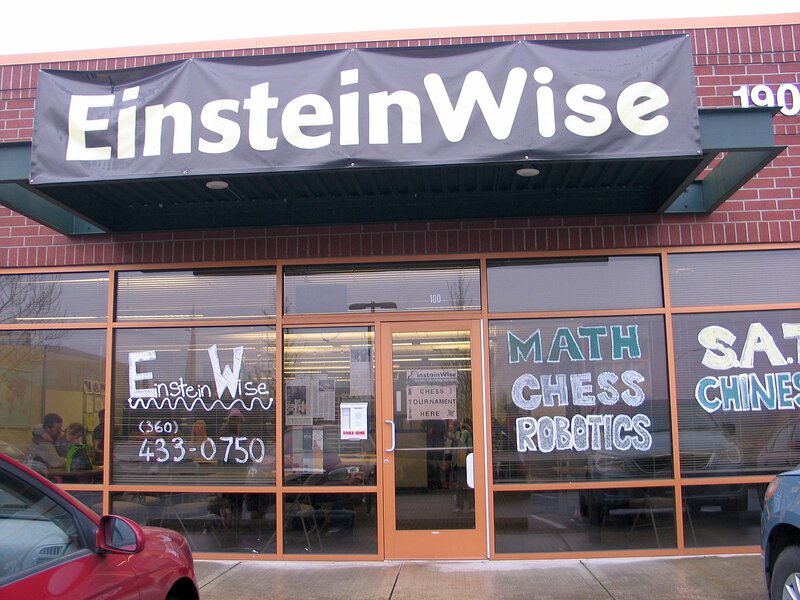 Einsteinwise, in Vancouver, WA, held a 3 section scholastic event on Feb. 17, 2014 under the direction of Sudhakar Kudva. The K-3 Under 800 rated section was won by two players with 4-1 scores: Aliya Tang (first place by tie-breaks) of Fisher’s Landing Elementary in Vancouver WA and Joanne Lin of Illahee Elementary in Camas. 8 players in this section. The K-6 Open section was won by Aaron Probst of our Lady of Laurdes in Vancouver WA with 4.5-.5 score over 14 other players. Aaron now has 220 CRNW rated games played. The Grades 4-6 under 800 rating section of 10 players was won by two players with 4-1 scores: Akash Prasad (first place by tie-breaks) of Grass Valley Elementary in Camas and Rishi Gorrepati of Illahee Elementary in Camas. CLICK HERE for the Chess Ratings Northwest crosstables. 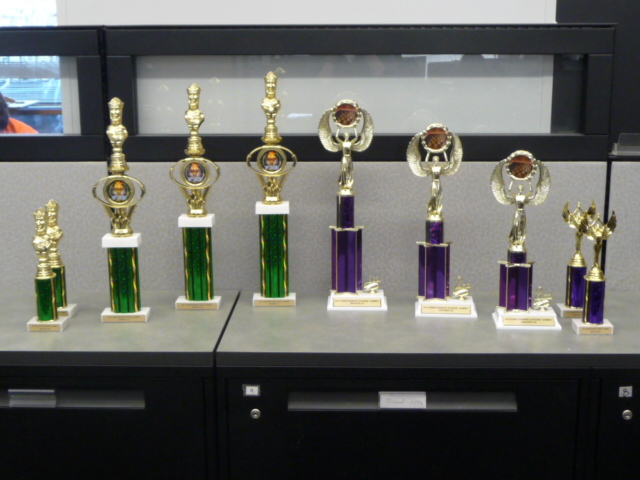 On Jan 20, 2014 36 scholastic players in two sections played in a chess event. Jean Lin scored 5-0 to top the K-3 13 player section. Same score by Ashley Lin won the 23 player Grades 4-6 section. The two girls are sisters. Site of the Martin Luther King Day event was Einstein Wise in Vancouver WA and the tournament director was Sudhakar Kudva.